Starting a photography business can be very rewarding, both from a personal a financial standpoint. 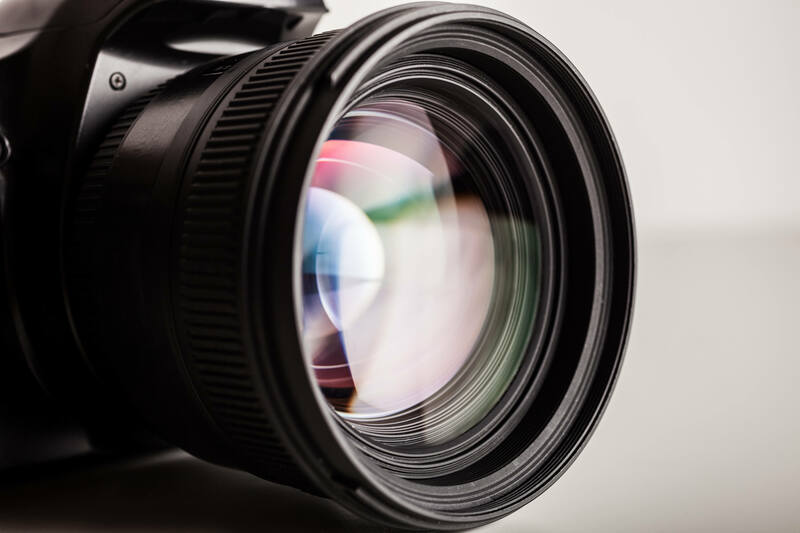 Whether you are self-taught or have a photography degree, determination and skill can help you run a successful business. But, like any endeavor, planning, hard work, and customer care are also essential. Here are some tips to starting and running your photography business successfully. Build a portfolio: Your portfolio is a key tool in obtaining clients. Potential clients will want to see samples of your work. If you have not had a client yet, consider starting with photos of landscapes, local events, and other easily accessible subjects. For portrait examples, offer free sessions to family or close friends with permission to add the photos to your portfolio. Always ask the client if it’s okay for you to feature them in your portfolio before doing so or add permission into the paperwork so that they know that photos could be used as an example. Continued education: Take classes about photography to make sure you are up-to-date with the latest trends. Continuing education can really help you go from good to great. Even if you already have a photography degree, learning new tips and other pertinent information can be very helpful. You can usually find affordable, and sometimes free, classes online. Your city or a local college may also offer a workshop. Set goals: Setting goals is important to success. This keeps your business moving forward and growing. Decide where you want your business to be in the future, then make and meet the goals it takes to get there. If you’re setting and meeting goals, then you are on your way to success! Decide on pricing: Pricing for photography can be tricky. You may want to let your prices grow as you gain experience and expertise. Your customers will want to know your prices before they agree to a session. Set up some standard prices for a 30-minute family session, weddings and so forth. If they need you to travel or need something that is not on your standard prices, you can discuss it with your client and decide on a price. Protect your product: To protect your product and business, you should develop a watermark. Many people want to share their photos online and other places, and a watermark will make sure your business gets credit for the photos. When sending digital proofs, consider a large watermark to deter people from trying to duplicate them. This small step can help prevent you from losing money.